There are technically no numbers to support this claim, but we think it’s safe to say that the Nexus 7 is easily the most popular Android tablet ever created. It matches the best of both worlds in hardware and software, plus it has that ridiculously awesome price tag that anyone could get happy about. When we start hearing news about the next iteration of this device from “upstream supply chains,” it’s time to get excited. While there is nothing wrong with Jelly Bean, I am hoping it comes running Key Lime Pie instead, since it’s already running Android 4.2.1, the latest version of the OS. 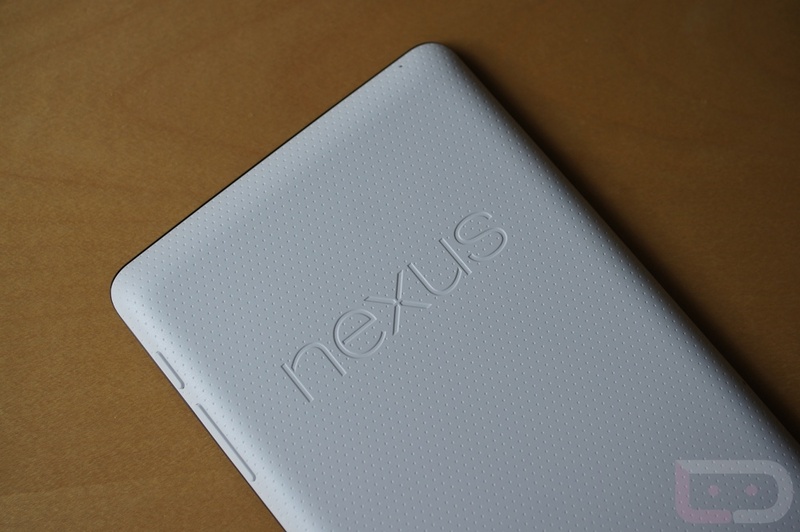 If you could have Google put in one additional feature to the Nexus 7, what would you want? Better display? Back-facing camera? Faster processor?